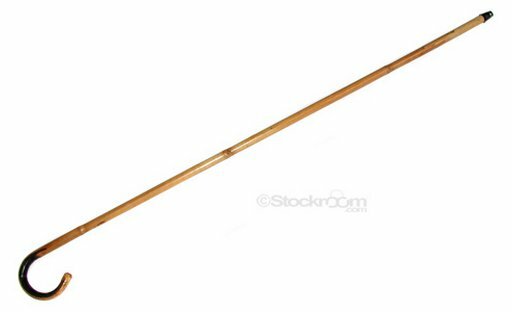 Here’s a cane to reckon with: the 36-inch bamboo canes. It is stiff enough to be used as a lightweight walking cane, making it multi-functional. Length: 36″. Minimum diameter: 5/8″ (1.6 cm). There is a metal tip on the end. A Spanking Paddle For My Pool? I once had a 36″, 5/8″ diameter, J-handled bamboo cane and found it so rigid as to be almost useless as an implement of correction. I now have a very swishy rattan model of the same dimensions, and achieves magnificent results every time. Incidentally, I believe the implement used in Singapore and Malaysia (known as a rotan) is also rattan. It is longer and thicker than the school cane described above. A treasured cane is worth its weight in gold. Yes, when used upon a naughty woman’s bare bottom, it’s a pleasured treasure. Be it 6, 12, or 25 strokes given to her across her knicker less naked rear end.